Physician’s Formula Matte Collection Quad Shadow in Classic Canyon || $6.99, Ulta || This is an oldie-but-a-goodie! I post my review of this palette a while ago, but over the holidays, with all the new palettes that were coming out…this amazing palette just got pushed to the back of my drawer. Well, at the beginning of this month I started using it again — and fell in love all over again with this palette. It is so amazing! 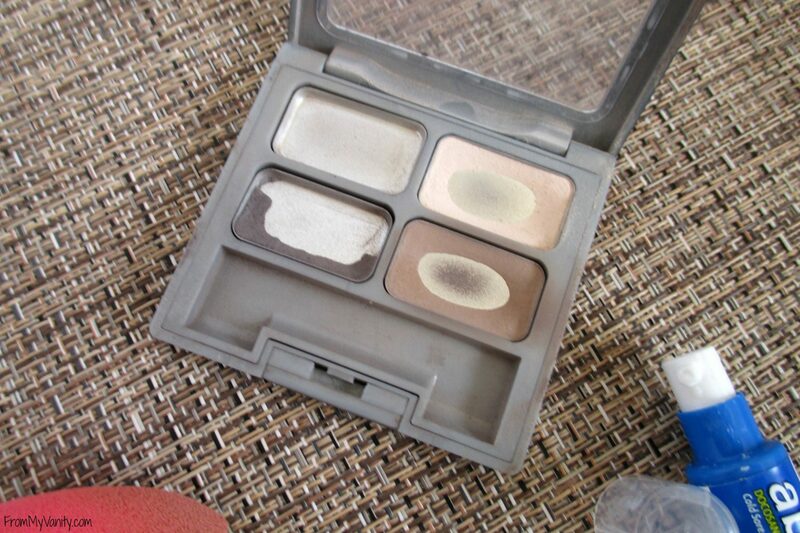 I also shared a tutorial using this palette. Did you see it? If not, click HERE to check it out and let me know what you think! Beauty Blender Original Makeup Sponge || $19.95, Sephora || Okay, I am probably the last gal to jump on the bandwagon and try out the Beauty Blender. I was the gal that bought the Real Techniques sponge and thought it worked just fine. Anyway, to make a long story short, I finally purchased the Beauty Blender at the beginning of this month, tried it once….and then have been reaching for it almost daily! It’s amazing! I love using this for my more thicker foundations, as it really helps blend it in and give my face a natural appearance, not to cakey or thick. It’s amazing, really, and if you’ve been on the fence….jump over, spend the $20, and take care of it so it will last for a while. It’s worth the investment! And those are my beauty favorites! They’re the products that were kicking my other products to the curb this month. 😉 Do you own any of these?? I’d love to hear what you think of them. I feel like each one of these products were amazing, but I know it can be a different experience for each person. So let me know! i have always heard about that palette and need to pick it up! Okay I’ve heard a few other people talk about the matte quads from Physicians Formula, so now I think I for sure need to check those out. And I’ve never tried any Lorac lip products before, so I will for sure check those out the next time I’m at Ulta! 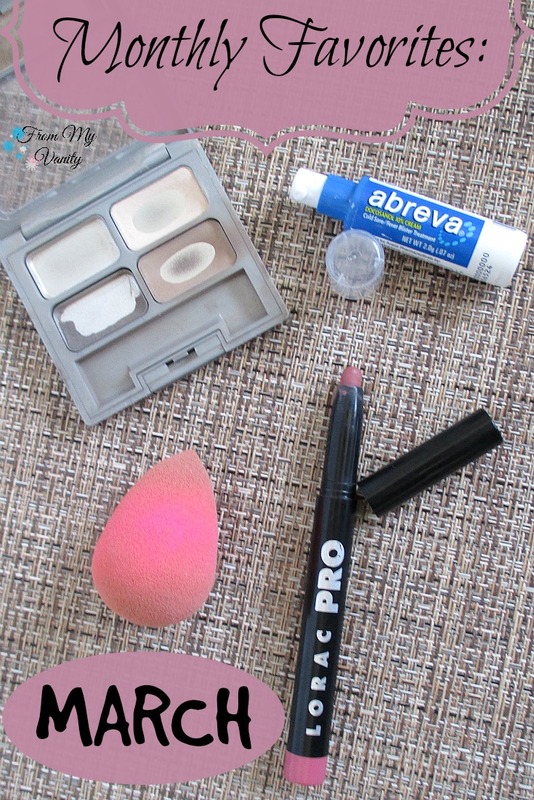 I use the Real Techniques sponge, and I love it, but I’ve heard great things about the Beauty Blender too. Thanks for sharing these awesome products! 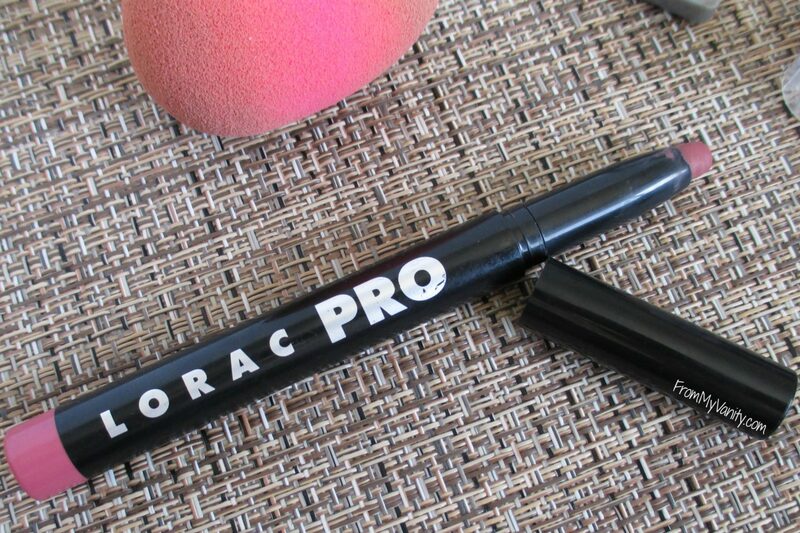 The Lorac lip product sounds amazing! 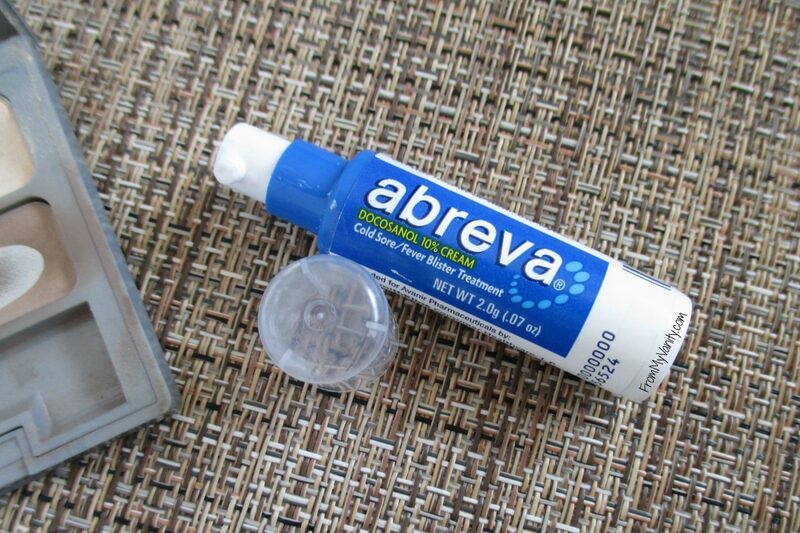 I’m always looking for “kiss-proof” products not only for my boyfriend’s sake, but because I tend to rest my chin in my hand and sometimes cover my mouth – I’ve ended up smearing my lipstick more than I care to admit! I have been wanting that palette FOREVER! 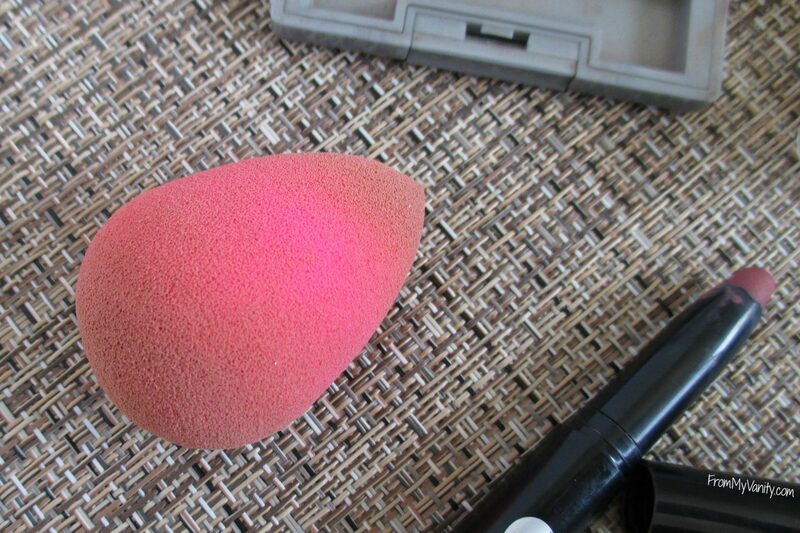 I love my Beauty Blender! I haven’t tried those Lora lip pencils yet. That shade is pretty. Given how much you obviously love that eyeshadow quad, I am going to have to check it out! !